ThermoChrome PLA filament prints just like normal PLA and it is hard to tell the difference on first look. However, the one feature of this filament which sets it apart from all others is the additive which enables a colour-changing feature. 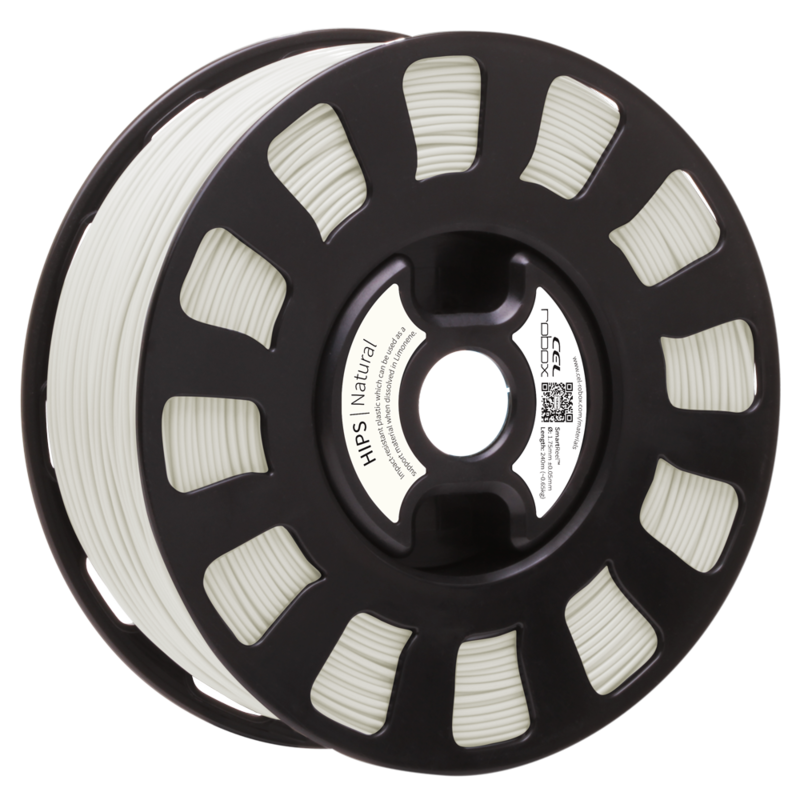 ThermoChrome, like normal PLA (Poly-Lactic Acid in full), is a thermoplastic which is extruded from the starch of plants, and as such, under the right conditions is biodegradable and therefore has a much lesser environmental impact than other thermoplastics. 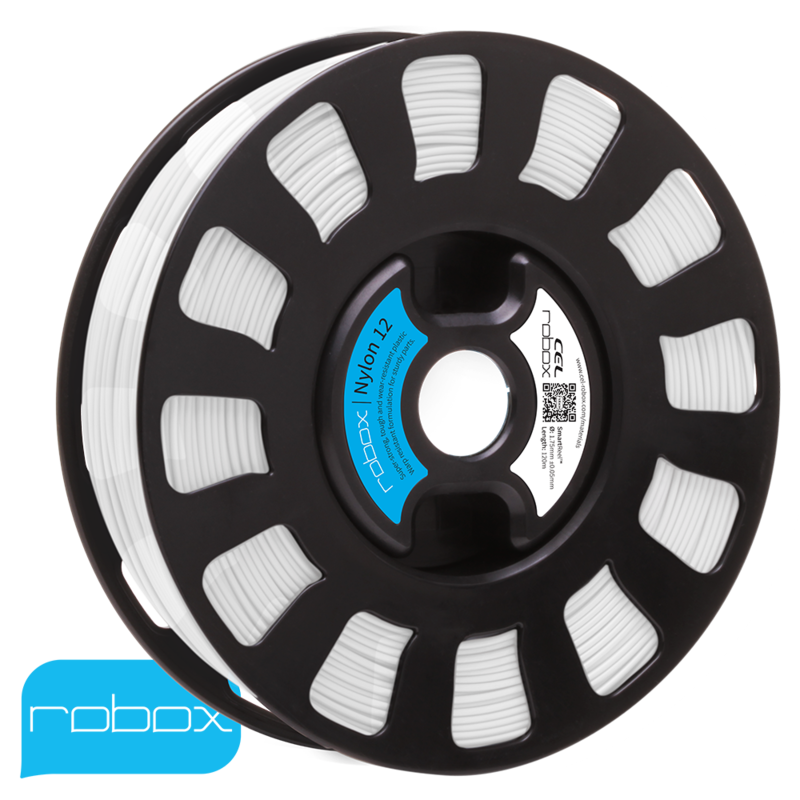 So for those of you who are rightly concerned about the planet, this filament is the one for you. 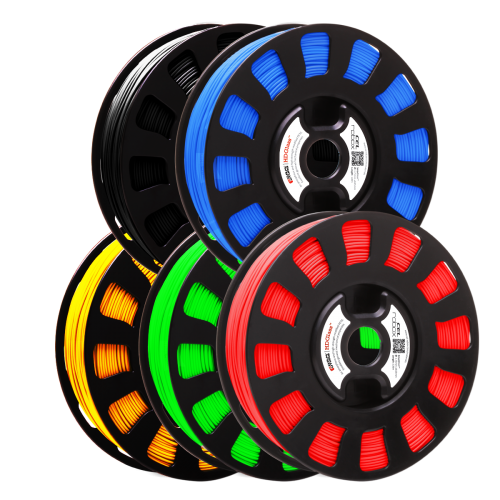 ThermoChrome PLA filament prints just like normal PLA and it is hard to tell the difference on first look. 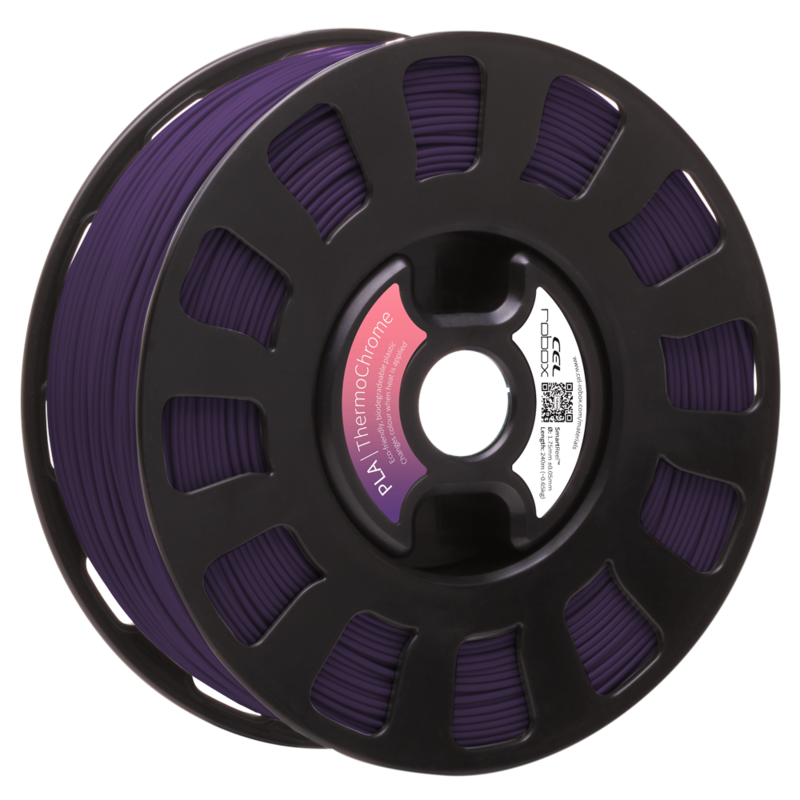 However, the one feature of this filament which sets it apart from all others is the additive which enables a colour-changing feature. When the material is cold it is deep purple, but as it warms it changes colour to light pink – perfect when printing wearable items such as necklaces and wrist straps, coasters and cup holders.